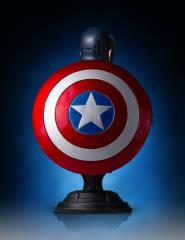 Steve Rogers could never have fully understood the decision he made when he agreed to undergo Dr Erskine’s Super Soldier procedure. 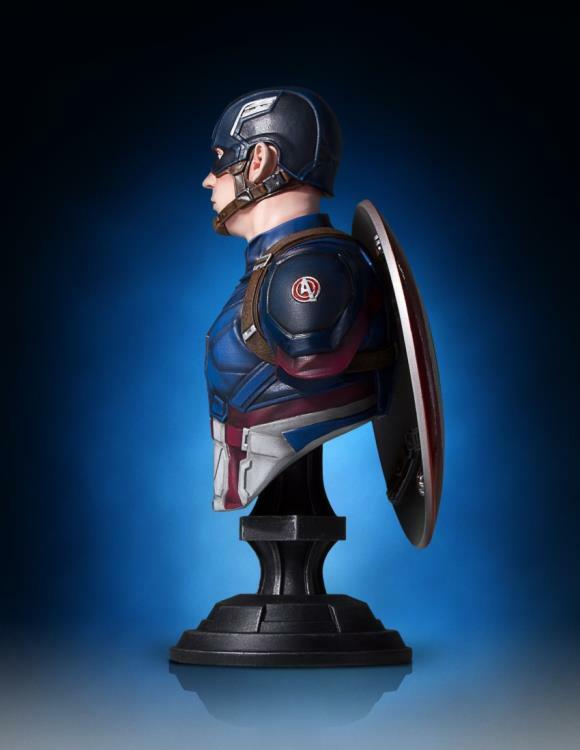 From fighting Hydra across the globe, and across time. Battling aliens to save the Earth. And even waging war against artificial intelligence backed by a robot army. 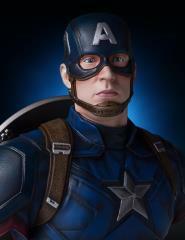 Rogers could never have imagined that these events would lead him into a conflict with his own teammates in Marvel’s Captain America: Civil War! 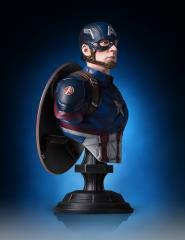 Gentle Giant LTD is proud to present our Captain America Classic Mini Bust from this year’s blockbuster, Captain America: Civil War! 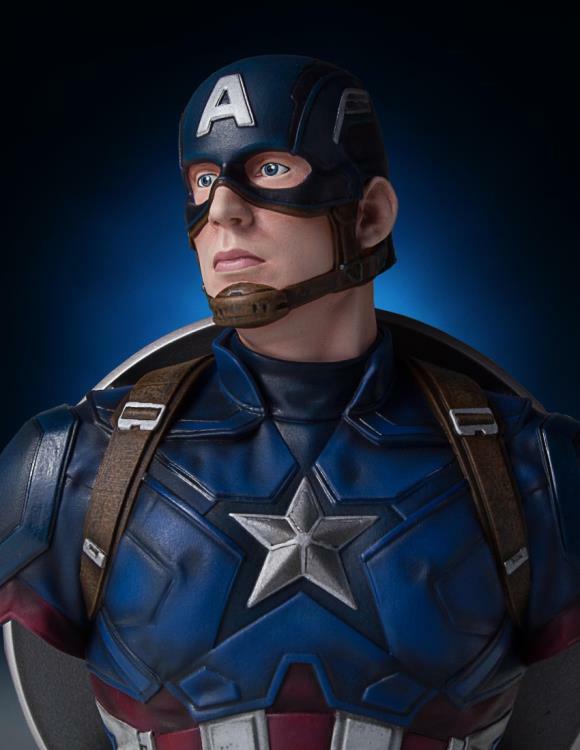 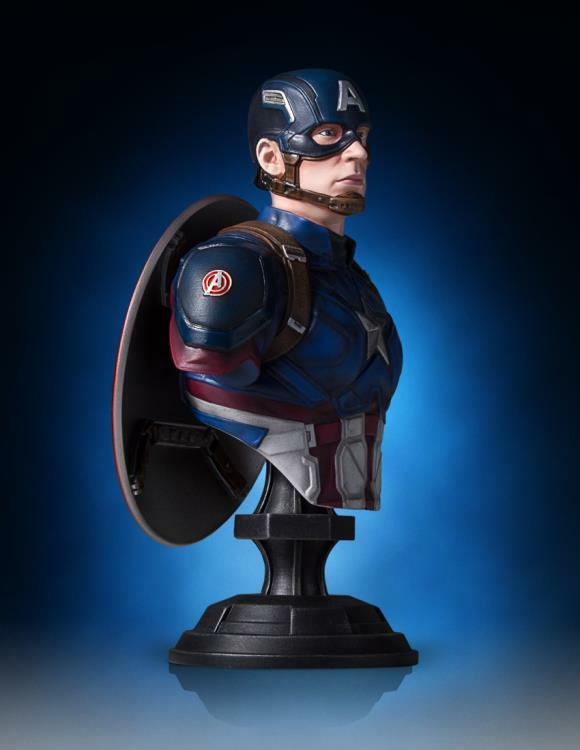 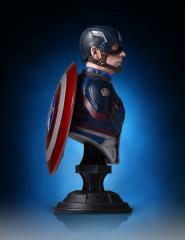 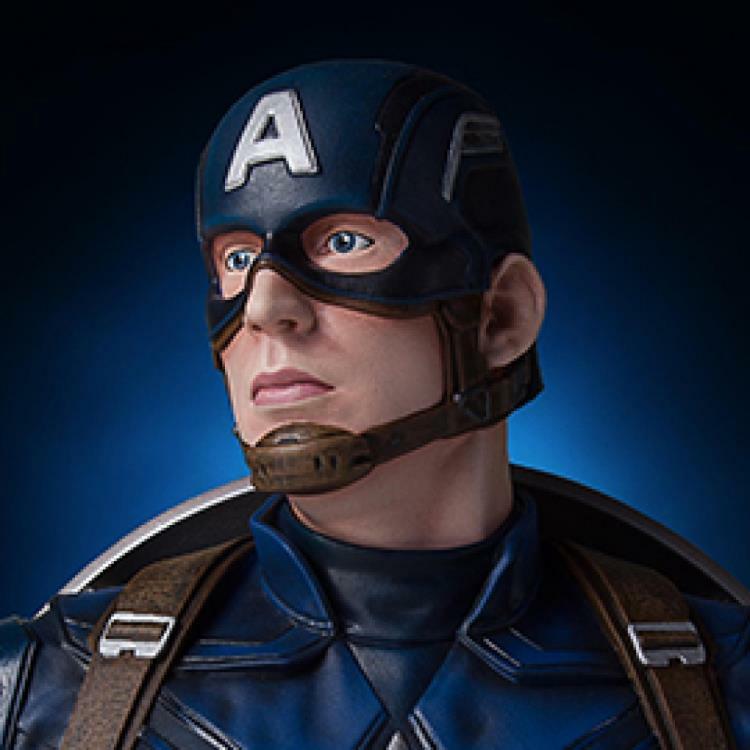 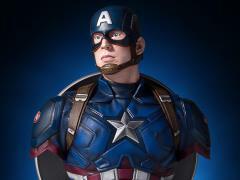 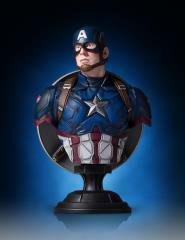 This Captain America Classic Bust combines the timeless aesthetics of sculpture from Greek and Roman antiquity, with one of popular cultures most recognizable characters. 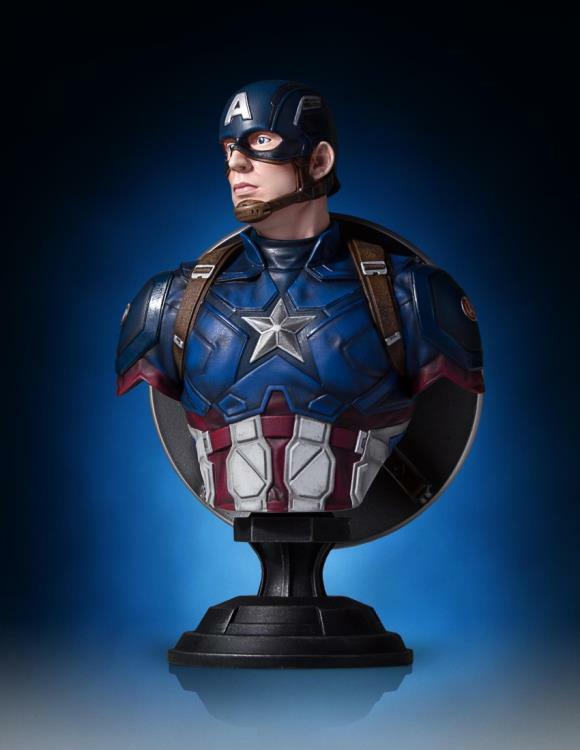 Each limited edition, hand-painted polyresin bust comes individually numbered and is paired with a matching certificate of authenticity. 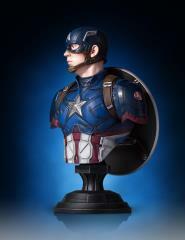 Product Dimensions: H 7" x W 5" x D 2.5"